Does your child have worries, anxieties, tantrums? 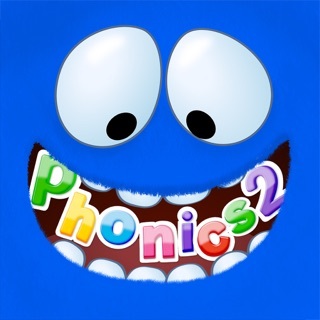 Imagine if an app could teach your child to voice their problems, express their feelings and decide on a plan of action. 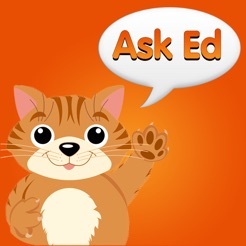 Ask Ed is designed to help children deal with real life problems from the smallest annoyance to a 'full blown catastrophe'. 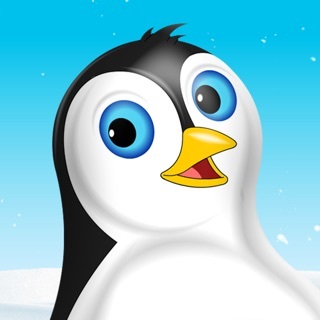 Ask Ed helps children, parents and teachers work together to tackle social, emotional and behavioural issues. 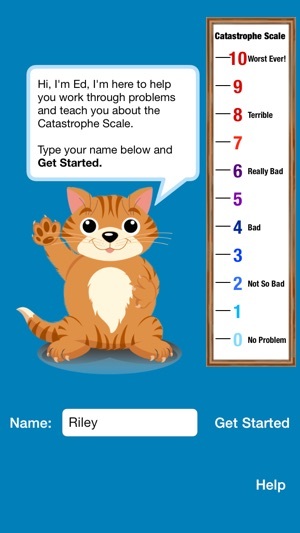 Ed, the Catastrophe Scale cat guides children through the Ask Ed process; asking questions, providing advice and giving encouragement. 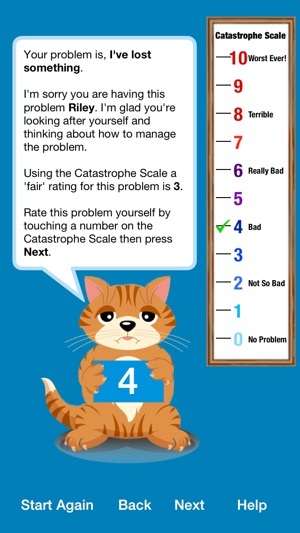 Ask Ed uses the Catastrophe Scale to help children put their problems into perspective. Problems may be rated from 0 (no problem) to 10 (worst ever). This helps children understand that some problems may not be as bad as first perceived and can be easily overcome (ratings 0 - 4), while more challenging problems (ratings 5 - 10) need different strategies and help from other people. 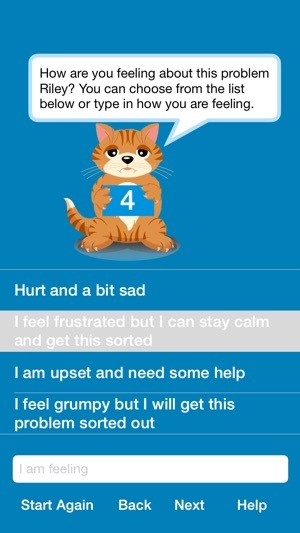 Ask Ed is a great way for children to express their problems and share their feelings, empowering them to solve their own problems and feel good about themselves. • Deals with ‘real life’ problems - from the smallest annoyance to a ‘full blown’ catastrophe! • Helps children manage feelings of frustration, sadness and anger. 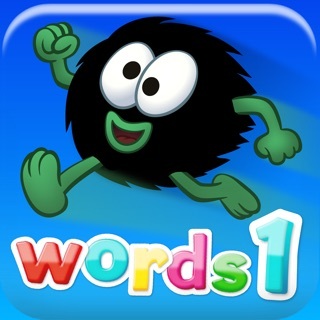 • Provides messages of support and encouragement. • Produces an Ask Ed report detailing the child’s responses. • Report can be emailed and printed for future reference. • Includes a database of real life problems experienced by children. 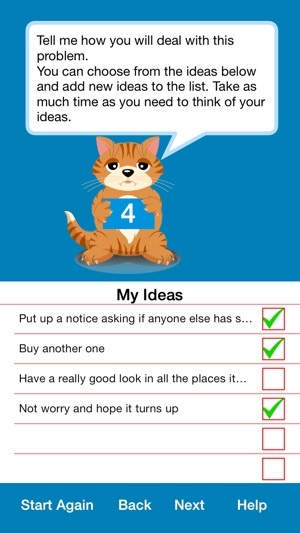 • Allows children to add their own problems and ideas. • Help children develop real life problem solving skills and build resilience. 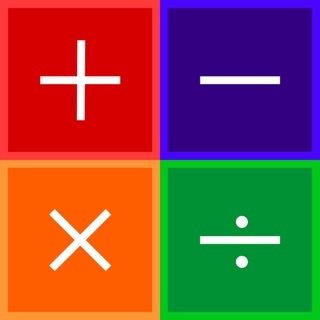 • Can be used at home, school or out and about. • Works with individual children or groups of children. • Suitable for children from pre-school to secondary school. If you’re looking for a way to help children, Ask Ed! 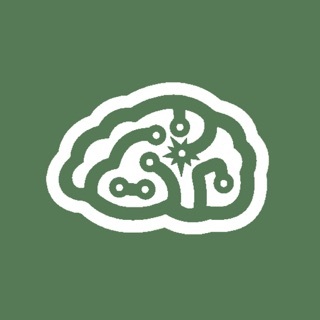 I bought this app to work with students on their feelings but the app doesn't work well and the suggestion made are common sense. I paid too much for this. Wish I could get my money back.